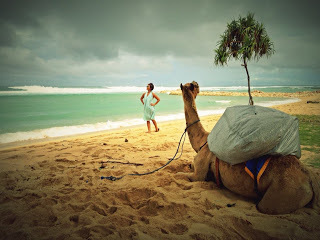 I was walking down on Nusa Dua beach in Bali and… look who’s there? 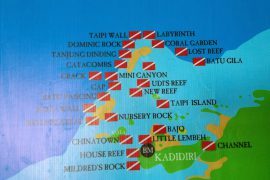 It was the least expected thing to see on Nusa Dua Bali. 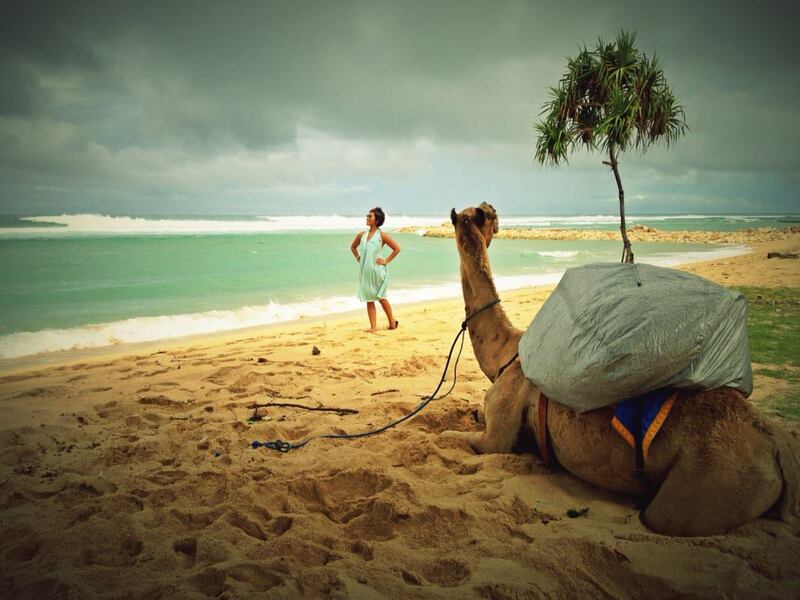 Who would’ve thought to see a camel on the beach in Bali? Hahaha.. Too funny and too random! The camel was stinky as hell. OMG. Even from a far distance, I could smell his bad breath. Yuck!! 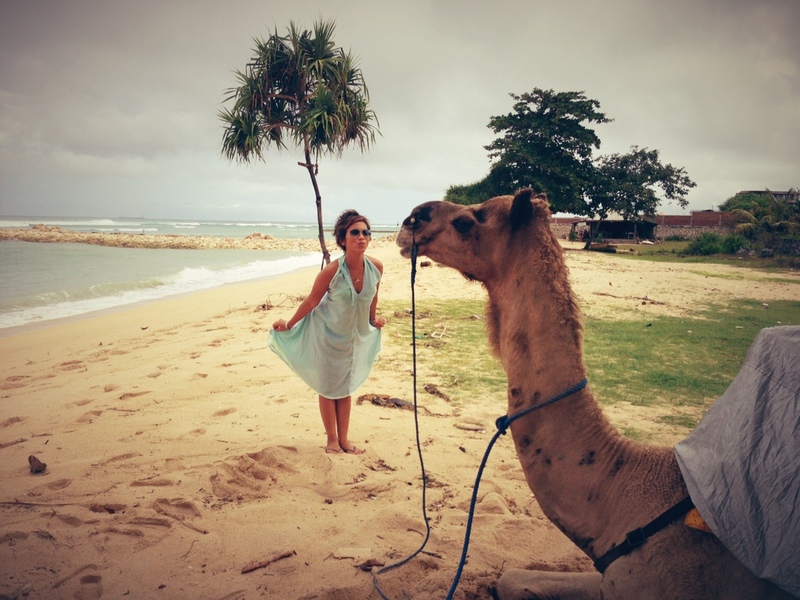 Apparently, camels are the smelliest animal on earth. No wonder! 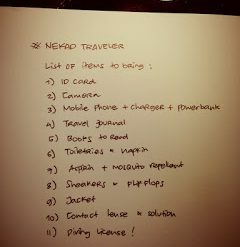 Next articleThe Nekad Traveler Trip Starts! 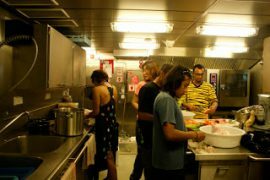 What to do on Rainbow Warrior during “Transit”?